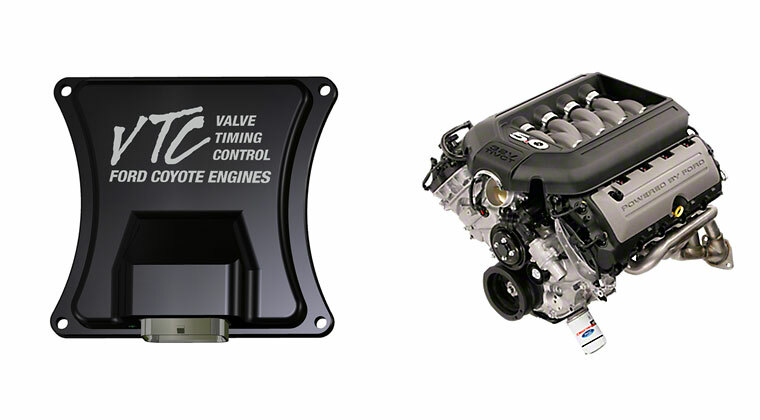 FAST (Fuel Air Spark Technology) introduces their new line of OEM-type and custom billet fuel rail kits designed exclusively for use with LSXR 102mm Intake Manifold for GM LS7 engines. 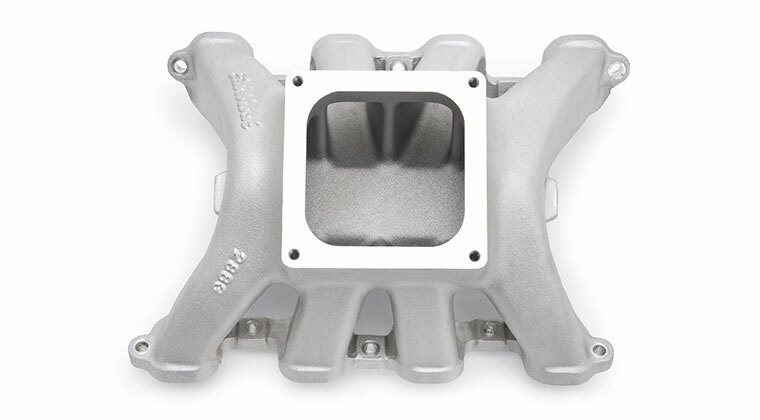 With the birth of the LS7 engine, FAST™ engineers developed a revolutionary manifold that is capable of producing big gains for the powerplant – the LSXR 102mm Intake Manifold. 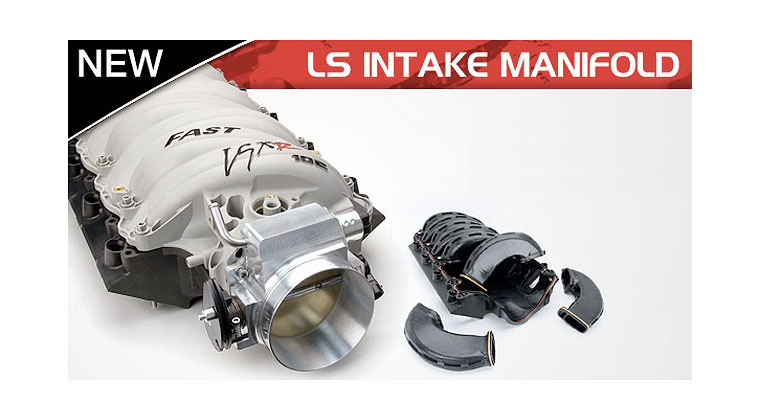 However, the new FAST LS7 manifold requires the use of one of two FAST custom fuel rail kits designed specifically for it – either an OEM-type or an upgraded billet aluminum kit. 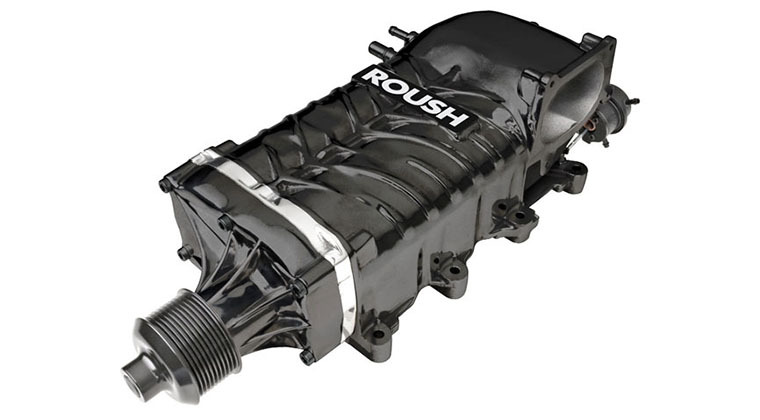 With high-strength, lightweight, red anodized aluminum construction, the FAST LSXR 102mm Intake Manifold Billet Aluminum Fuel Rail Kit delivers performance in addition to a show car quality appearance. The OEM-type fuel rail kit ships with all necessary components and will provide the proper function for use in factory vehicles, as it enables easy connection to existing fuel lines. For high performance engine builds, the billet fuel rail kit features a large internal diameter that dampens the pulses and provides increased fuel volume, ensuring that your injectors never run dry. They also yield better fuel distribution and, ultimately, greater engine performance with the LSXR™ 102mm Intake Manifold. 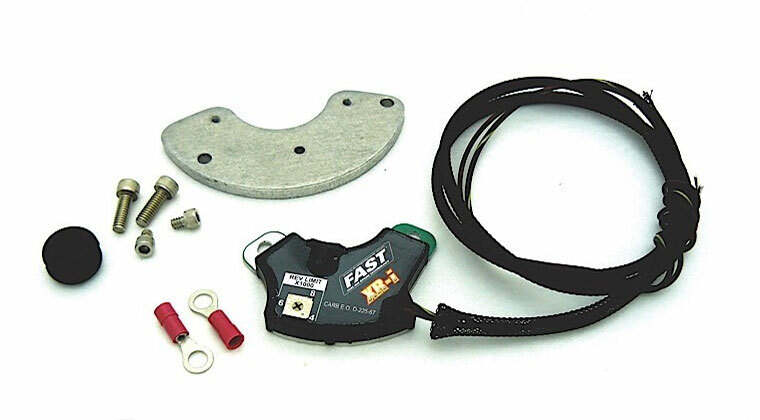 The billet kit does not include crossover lines or adapters to connect to the factory fuel system, as it is intended for more custom applications. 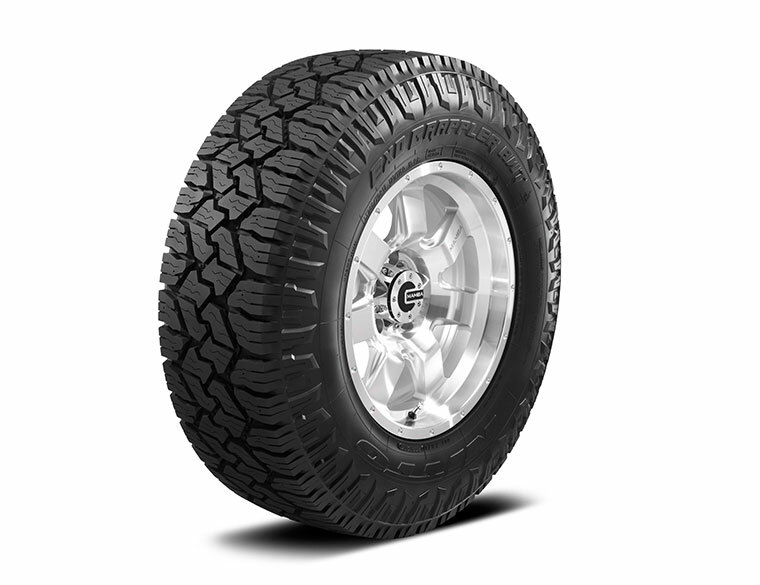 However, a factory installation kit is available for installing the billet kit in factory vehicles. 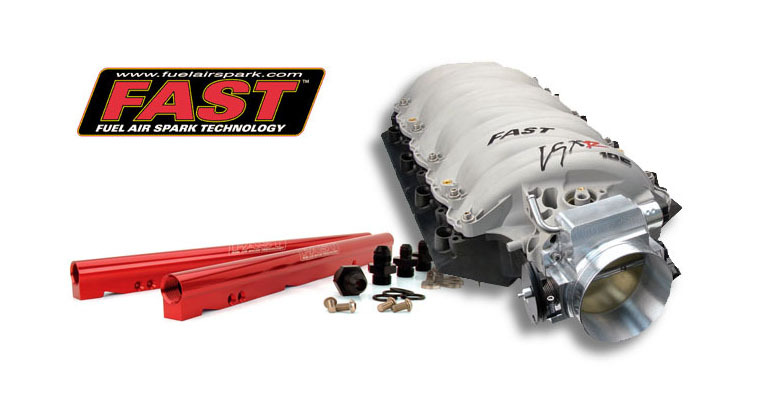 The FAST LSXR OEM-Type Fuel Rail Kit (Part #146020-KIT) has a retail price of $242.81. 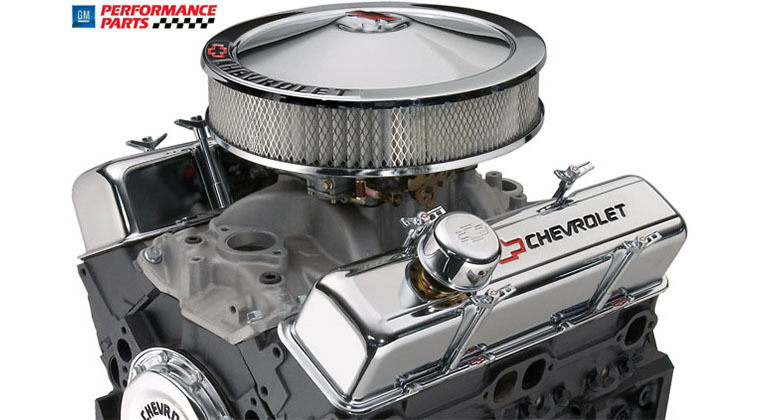 The FAST LSXR Billet Fuel Rail Kit (Part #146027-KIT) is available for $191.20 for custom installations while the OEM installation kit (Part #54023) for the Billet Fuel Rails is available for an additional $209.95. FAST (Fuel Air Spark Technology) introduces their new line of OEM-type and custom billet fuel rail kits designed exclusively for use with LSXR 102mm Intake Manifold for GM LS7 engines. 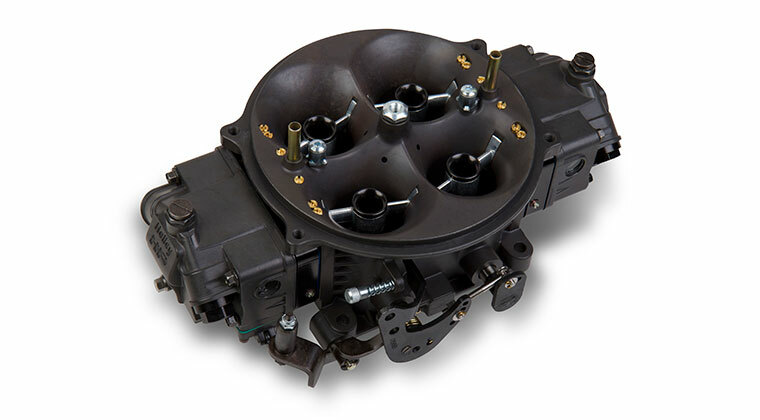 With the birth of the LS7 engine, FAST™ engineers developed a revolutionary manifold that is capable of producing big gains for the powerplant – the LSXR 102mm Intake Manifold. 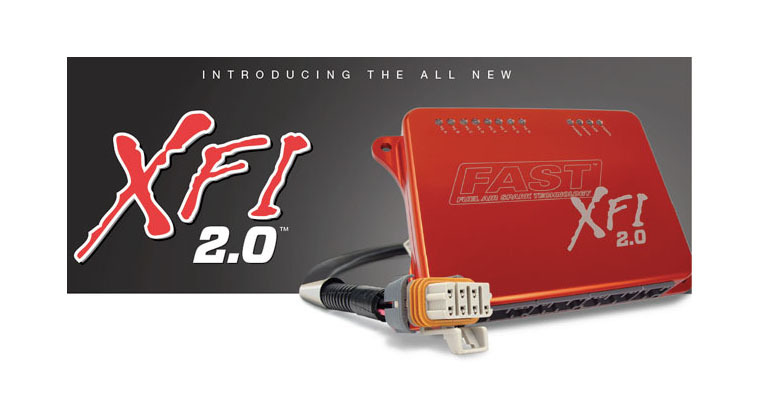 However, the new FAST LS7 manifold requires the use of one of two FAST custom fuel rail kits designed specifically for it – either an OEM-type or an upgraded billet aluminum kit. 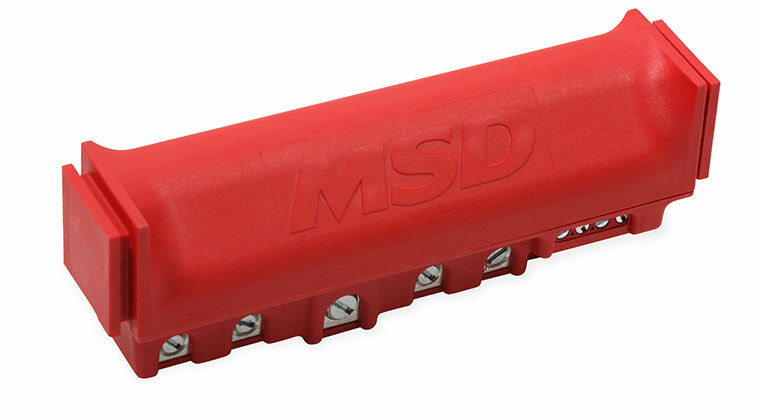 With high-strength, lightweight, red anodized aluminum construction, the FAST LSXR 102mm Intake Manifold Billet Aluminum Fuel Rail Kit delivers performance in addition to a show car quality appearance. 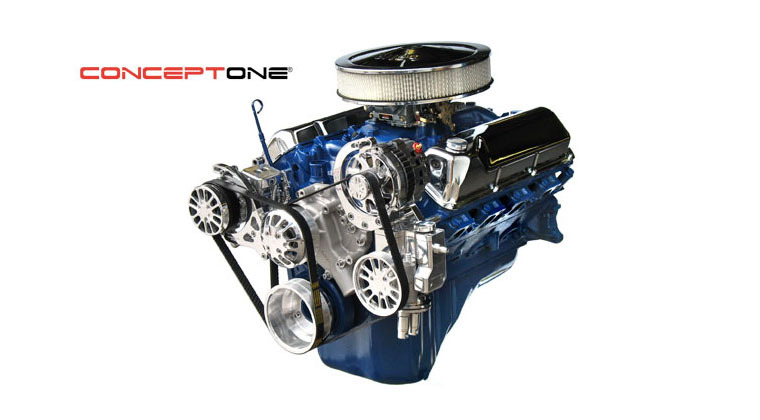 The OEM-type fuel rail kit ships with all necessary components and will provide the proper function for use in factory vehicles, as it enables easy connection to existing fuel lines. For high performance engine builds, the billet fuel rail kit features a large internal diameter that dampens the pulses and provides increased fuel volume, ensuring that your injectors never run dry. 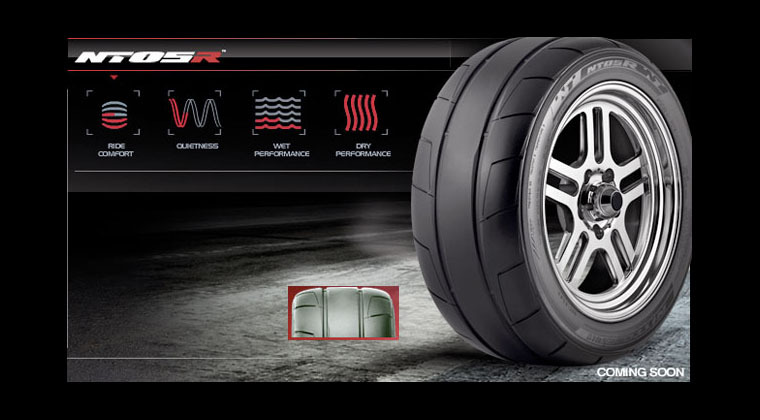 They also yield better fuel distribution and, ultimately, greater engine performance with the LSXR™ 102mm Intake Manifold. 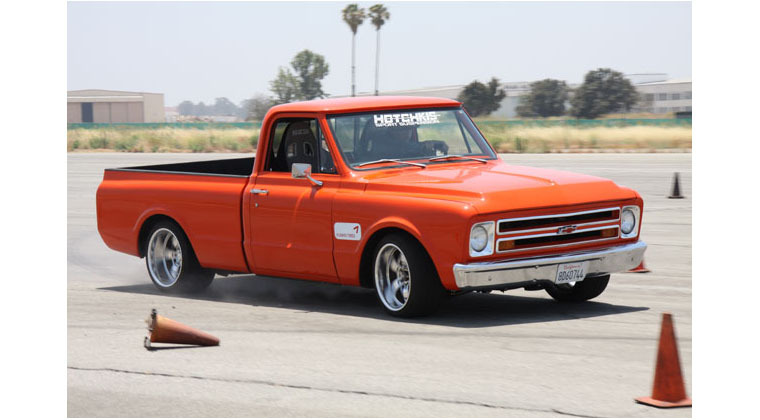 The billet kit does not include crossover lines or adapters to connect to the factory fuel system, as it is intended for more custom applications. 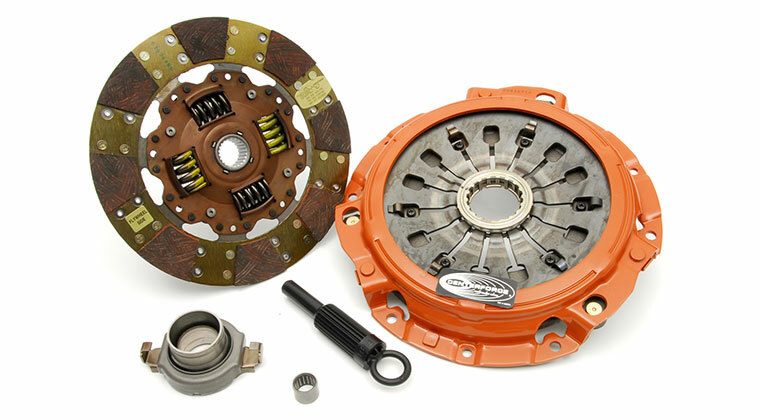 However, a factory installation kit is available for installing the billet kit in factory vehicles. Features & Benefits: • Two fuel rail kits designed for GM LS7 engines equipped with the FAST™ LSXR™ 102mm Intake Manifold • Billet rail kit has large internal diameter to dampen pulses & increase fuel volume • OEM-style kit includes all necessary parts, including fuel rails, adapters & o-rings for easy connection • Custom billet kit includes billet fuel rails, anodized AN fittings, mounting brackets & all necessary hardware; does not include crossover lines or adapters to connect to factory fuel system The FAST LSXR OEM-Type Fuel Rail Kit (Part #146020-KIT) has a retail price of $242.81. The FAST LSXR Billet Fuel Rail Kit (Part #146027-KIT) is available for $191.20 for custom installations while the OEM installation kit (Part #54023) for the Billet Fuel Rails is available for an additional $209.95.